We will contact you by text/email to confirm that you have a place for this presentation. Alternatively, you will be informed that you are on the waitlist for the following presentation. 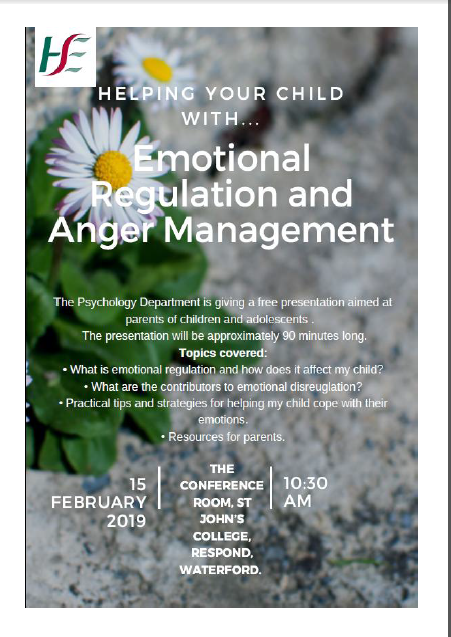 Please note parents need to book individually. There are limited car parking spaces available. 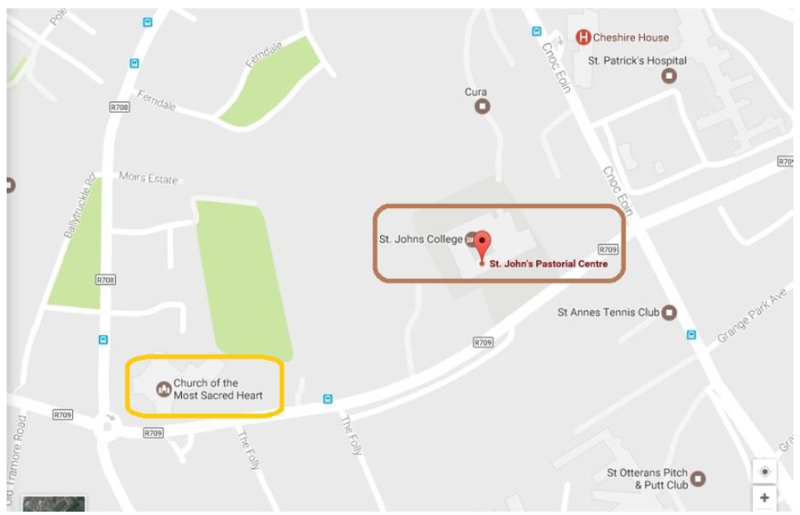 However, there is ample parking in the Church of the Most Sacred Heart’s car park (shown in the yellow box). It is located less than 400 meters down the road from St John’s College. If travelling by bus within Waterford City, St John’s College can be accessed by using either the 602 or the 605 bus routes. While they do not drop you off directly outside of St John’s College, the stops are only a short walking distance to the building. We ask that you arrive at least 10 minutes early to allow yourself time to settle as the Presentation will start at 10:30 sharp.